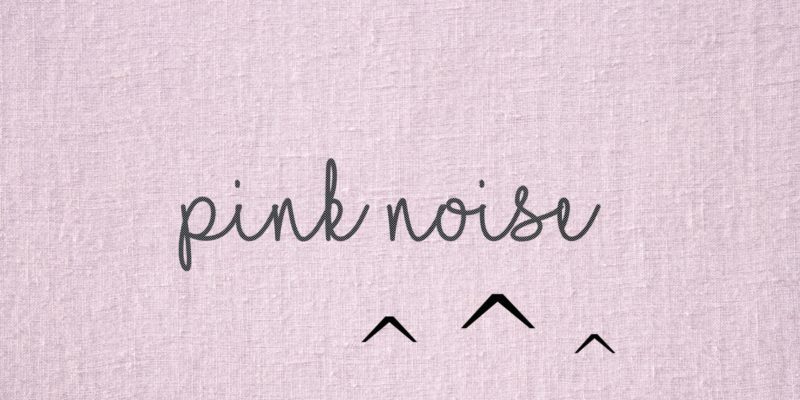 Jeff Gregerson hosts the independent podcast Pink Noise – a brilliant new show that welcomes various artists and bands on air to talk music and introduce their sound. Jeff is a musician himself and leads with this passion for the art-form – as well as with a genuinely likable style and tone; the sort that seems to quickly invite guests to be completely themselves and completely at ease within the interview process. 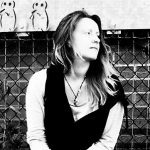 A recent episode showcased the duo Lung – an act who were new to me at the time of listening, but whose music and socials I swiftly dove into after (and during) the show. Jeff’s questions and his calmness fuse well to create a fascinating and perhaps less common style of conversation – often turning down refreshing pathways; some creative, some personal. For fans of the artists in question, this is precisely the sort of insight you seek out. For everyone else – this makes for a perfect introduction. That realness is invaluable, and after hearing the guests talk so openly and without inhibition, you actually hear and receive their music in a totally different way. At its core, this podcast celebrates creative freedom – it delves into songwriting and performance with sincere interest. What it also does though, is offer an effective platform to lesser known bands and artists – creating an environment in which listeners are far more likely to become a fan or seek out more music and even live shows from those in question. All of this is incredibly important in the alternative music world, but to top it off – the podcast is a simple pleasure to listen to; professionally crafted, authentically rooted, and well worth spending some time with. Check out all episodes via the Pink Noise Website or iTunes. Find & follow the show on Facebook, Twitter & Instagram.